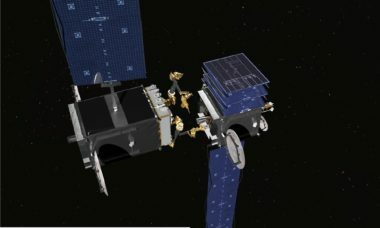 Nearly two months after Maxar dropped out of a DARPA program to demonstrate satellite servicing, the agency is continuing to develop the servicing technology as it examines options to get it into space. 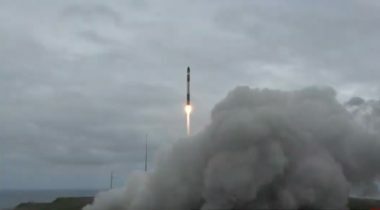 Rocket Lab’s first launch of the year, which was scheduled for late February, has been pushed back to the second half of March because of the delayed arrival of its payload, an experimental military satellite. 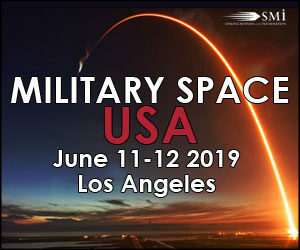 Commercial space companies regard Blackjack as a huge opportunity to break into the military market, and have urged DARPA to not allow Blackjack to turn into a typical plodding Pentagon procurement program. 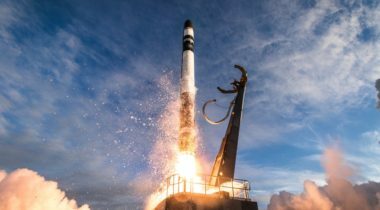 Small launch vehicle developer Rocket Lab will launch an experimental satellite for the Defense Advanced Research Projects Agency in February, the first of a planned dozen launches in 2019. 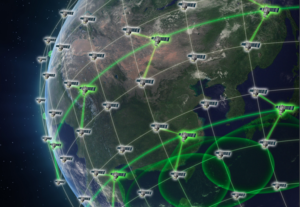 A DARPA team will “inventory the DoD space-based command-and-control capabilities, identify critical gaps, deficiencies and inefficiencies in our existing architectures." 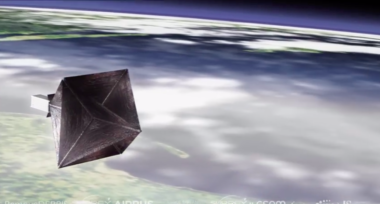 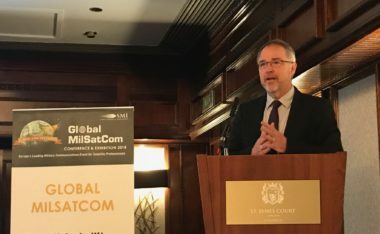 The Defense Advanced Research Projects Agency has awarded satellite operator Telesat a contract to study the use of commercial buses in the agency’s experimental low-Earth-orbit constellation program known as Blackjack. 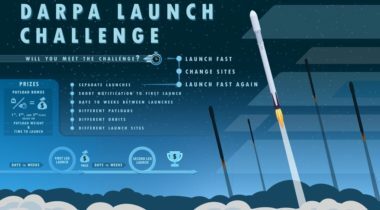 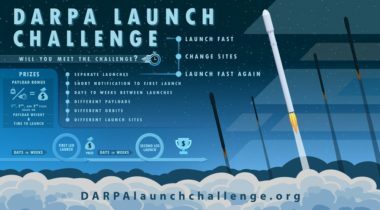 DARPA has identified eight sites in the United States that it plans to use for a commercial launch competition, a selection that addresses one of the major concerns of potential competitors. 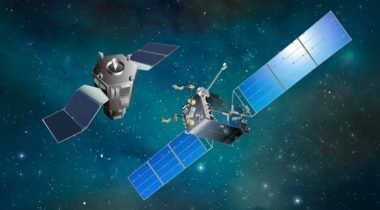 The Pentagon wants to stand up a Space Development Agency that presumably would take over space projects like Blackjack. 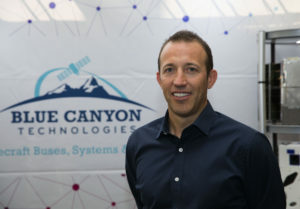 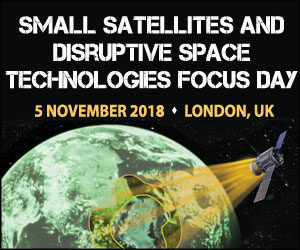 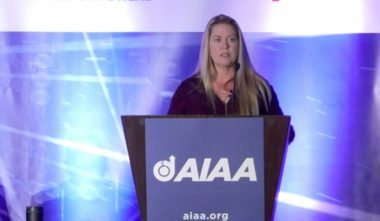 The Defense Advanced Research Projects Agency awarded BCT a contract to define bus and payload requirements for Blackjack, a constellation of satellites in low Earth orbit to offer persistent global communications and Earth observation.